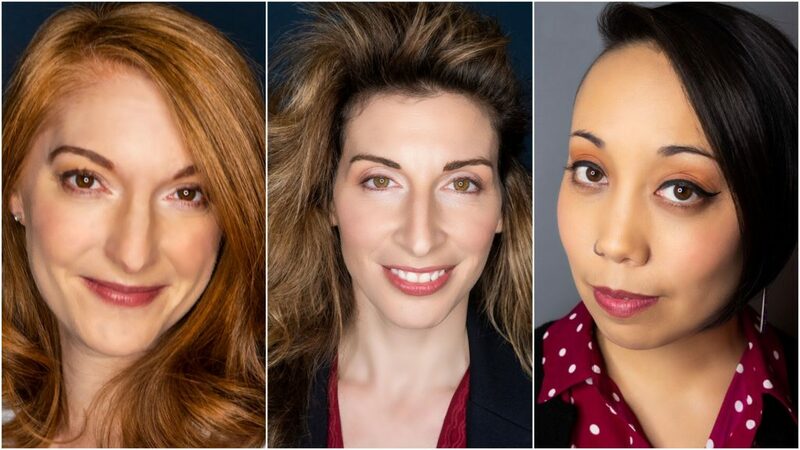 After hitting the one-year mark on their flagship location at 221 W. Broadway, Town Stages and Sokoloff Arts is looking to expand their Executive & Young Professional Boards. 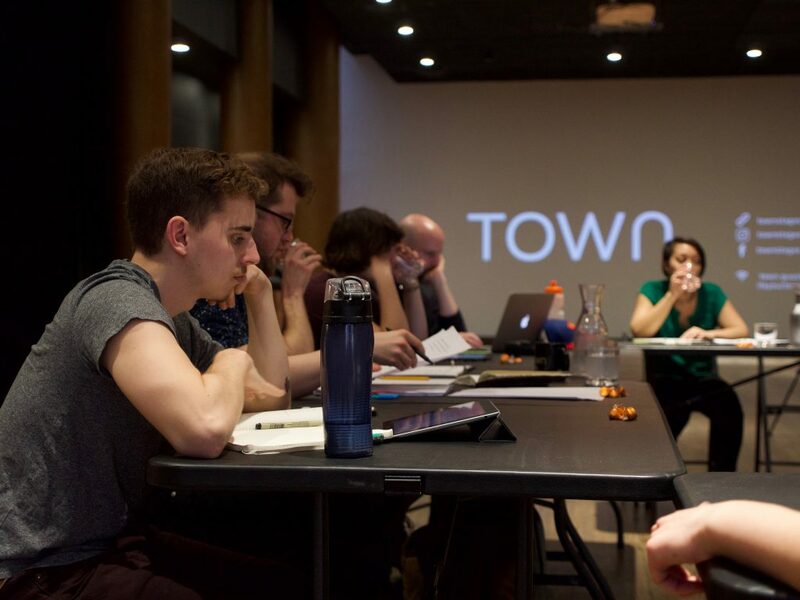 If you, or someone you know, is interested in learning more about Town Stages and joining their board—introduce yourself by sending an email to: info@townstages.com. Sokoloff Arts (501c3) is a women-led cultural institution providing inspired space, resources, and cutting edge experiences at Town Stages. Helmed by a team of women from a variety of backgrounds and multi-hyphenate artistic disciplines, Sokoloff builds viable and safe space to congregate, strives to promote cross-cultural community activations, and blends the arts and business sectors to design sustainable solutions to social and financial inequalities in New York City and abroad. Loft227 opened in the spring of 2012 as a performance and event venue providing enterprise level resources to support new works that inspire, enlighten, and strengthen communities through interactive entertainment and political action—and, shortly thereafter, Sokoloff Arts was born. Loft227 grew to support 20,000 emerging artists, entrepreneurs, and their audiences, with an emphasis on the advancement of underrepresented voices. During their 5 years, Sokoloff Arts was able to donate over $215,000 each year in sponsorship, rehearsal hours, and production dollars to the best and brightest innovators New York City has to offer, support more than 600 live events, create jobs for over 54 local freelance artists, and welcome more than 70,000 unique visitors. In 2017, Sokoloff Arts looked to expand its vision by opening a larger space that could respond to its growing needs. Town Stages opened its doors to the public in November 2017. 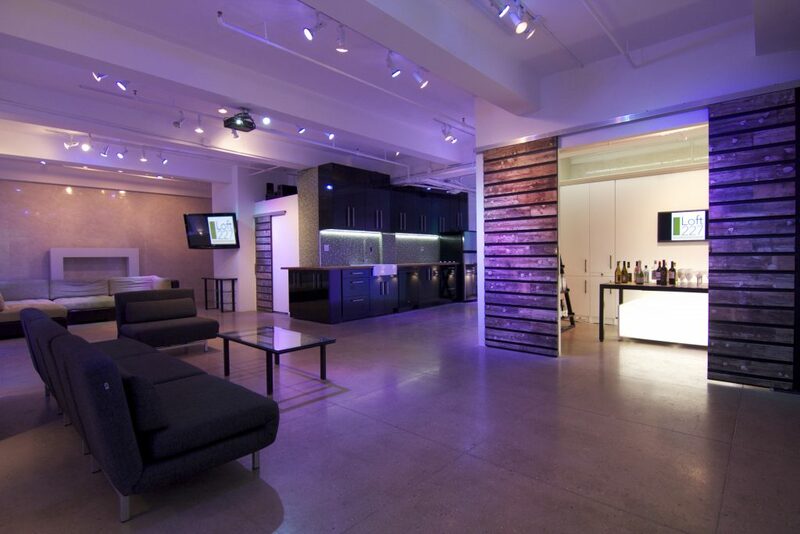 -20% off anytime you, or your business, wants to rent our space (upon availability). -Free on-site meeting space (upon availability). -$100 monthly bar-tab for networking purposes. The vision for Town Stages goes beyond their current flagship in Tribeca. They expect to bring our mission to more locations in Manhattan and beyond. Town Stages was able to provide 2,664 hours of subsidized space for artists, theater companies, non-profits, charities, musicians, event planners, mothers, and more. They provided 144 groups with space and assistance to help make their dreams come true; creating more than 732 jobs in the process. Those hours translate to roughly $600,000 in free space. If you, or someone you know, is interested in learning more about Town Stages and joining their board, send them an e-mail to info@townstages.com. 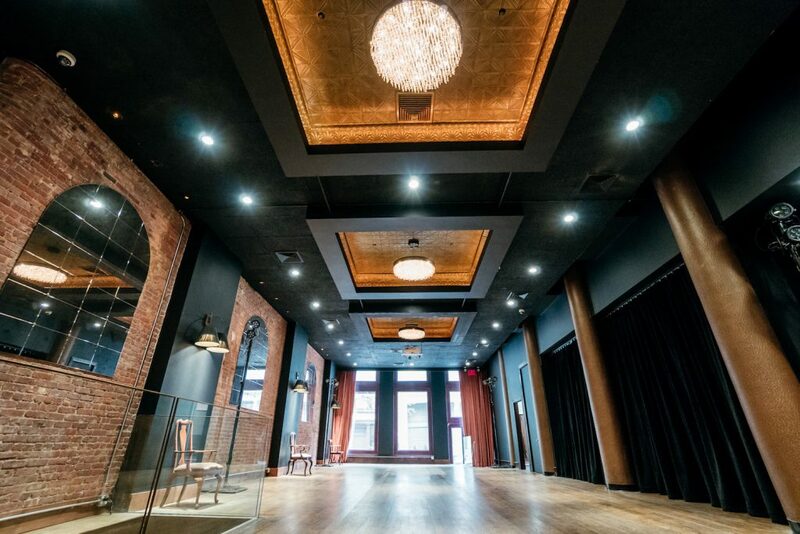 Town Stages is an event space in Tribeca with a mission to support under-valued and under-represented voices in the arts. 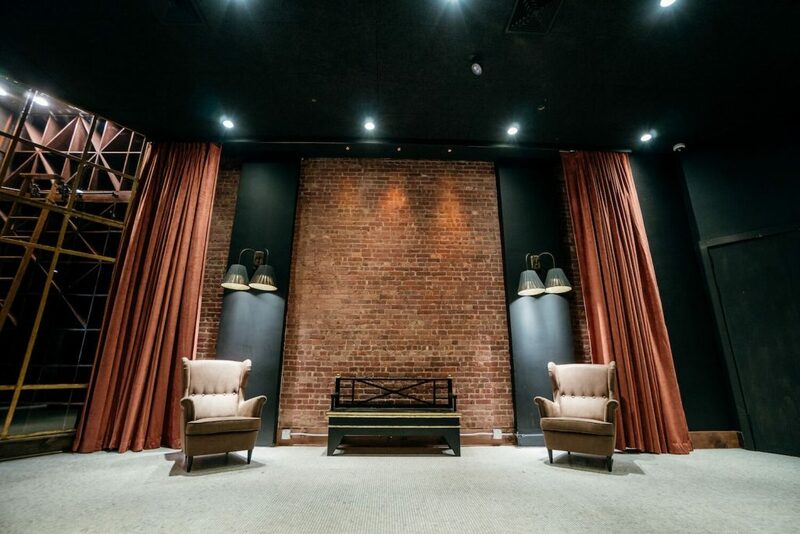 Click here to learn more about the space or to book a tour.